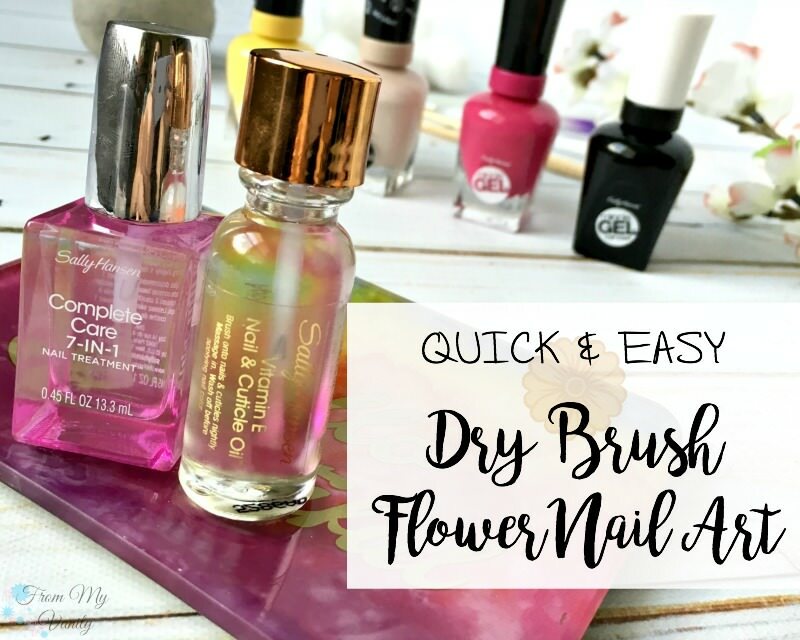 Dry Brush Flower Nail Art Tutorial – Perfect for Short Nails! Today we’re talking about press-on nails! If you’re anything like me when I first heard about these, than you’re probably pretty skeptical. I mean, I remember the fake nails I used to use as a preteen…and they popped off about every hour! But these imPress Press-On Manicure nails are a whole different story, trust me!